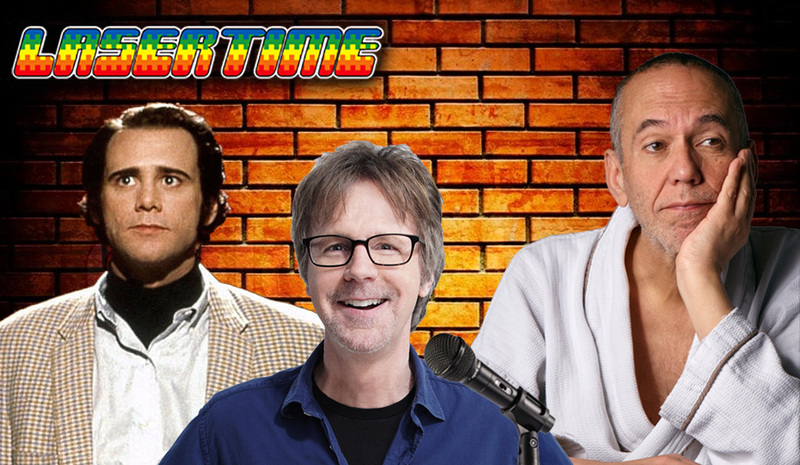 This week we’re talking about our favorite comedy documentaries, new and old — followed by an extended chat with Neil Berkeley, director of the phenomenal new Gilbert Gottfried documentary. Gilbert is out now on iTunes, Amazon, and hits Hulu on December 29th. 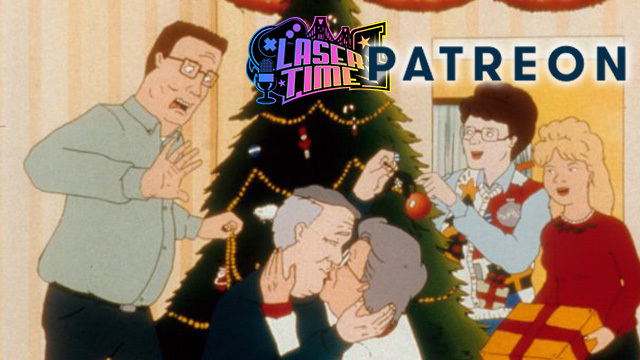 Get the King of the Hill Xmas Commentary, a weekly Bonus podcast, 100+ commentaries and more by becoming joining the Laser Time Patreon! Laser Time - MST3K Turkey Day! Just to drop a little current Ninja Turtles knowledge on you guys, the Krang are and entire race on the show and, as his name suggests, Gilbert Gottfried voiced the Krang second-in-command. The voice of Krang Prime? Roseanne Barr! The only thing I remember from Comedian is Jerry being rude to this guy working at the comedy club who wanted to take a picture of Jerry before his set. 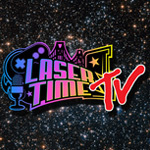 Lasertime Heavy Industries should offer GIlbert Gottfried a large gift basket and free Lasertime Tees if he would come on the show. Does Brett still have that stack of DVDs that Chris gave him for his birthday like a dozen years ago? Sounds like Perfect Gottfried bait. Sprinkle it with some mini-sodas and airline nuts.